Damián Alcázar is a Mexican Actor that has won 25 International Academy Awards for Best Actor, including 9 Ariel’s. Damián premiered onscreen in the late ’90s and spent much of his onscreen time in Mexican productions. Alcázar’s early projects maintained a somewhat low profile critically and commercially, but by the early 2000s, the actor began building a fairly steady resumé of Spanish-language international crossover hits. He made his most significant impression with supporting roles as “Father Natalio” in The Crime of Padre Amaro, Olvidados, “Taxista” and in Crónicas a un Desayuno. 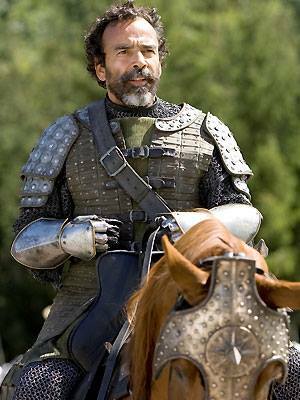 In 2007, Alcázar portrayed “Lord Sopespian” in The Chronicles of Narnia: Prince Caspian, the much-anticipated follow-up to the fantasy hit The Lion, the Witch and the Wardrobe. Currently leading actor in the Netflix Original Serie: NARCOS and finished the film El Complot Mongol with Eugenio Derbez. 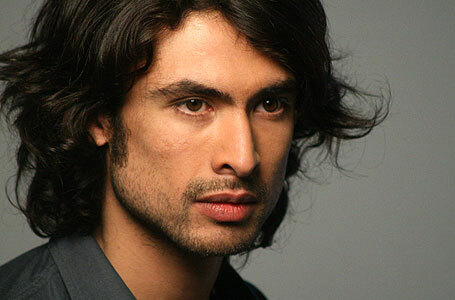 Eduardo Paxeco is considered one of the best film actors from Chile. Eduardo was born in Valparaiso, Chile, and is a graduate from the University of Chile in film acting. He has participated in various theater productions, film and television projects. In film his most impacting participations were in: “03:34, Earthquake in Chile” directed by Juan Pablo Ternicier, where he won the “Best First Work Actors Award” at the Lleida Latin-American Film Festival in Spain. In “Optical Illusions”, the best film in Bratislava Slovakia Festival directed by Cristian Jiménez, Eduardo received the Best Leading Actor Pedro Sienna Film 2010 Award (OSCAR Academy Award from Chile) by the National Council of Culture and the Arts in Chile. Paxeco also participated in “The Good Life”, a film directed by Andres Wood, which won the Goya Award for Best Latin American Film in 2009, and also won in the Huelva, Cartagena and Havana Film Festivals. In this role Eduardo had his first nomination for Best Actor Pedro Sienna). He acted in the Academy Award OSCAR winner foreign film “A Fantastic Woman” (2017). Hemky Madera began his acting career in the Dominican Republic to much acclaim. 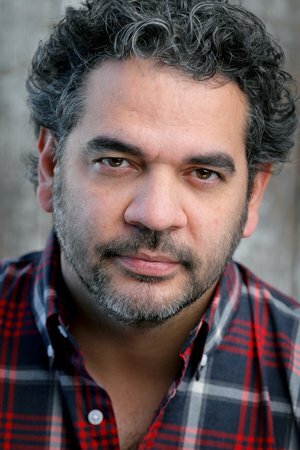 On the widely known television production Grandes Series Dominicanas (Great Dominican Series), Hemky played the lead in the mini-series En La Olla, followed by Trio en Alta Mar both directed by renowned Dominican director and producer Alfonso Rodriguez. His career in the U.S. has included performances with renowned actors such as: Harvey Kietel, Gael Garcia Bernal and Diana Bracho in the film Dreaming of Julia where he portrayed a young human rights crusader in 1950′s Cuba. He had support roles in Problem of Evil, The Last Intervention, Pimp Bullies, Bless Me, Ultima, Prisoner 614 , Supremacy, Tamale Lesson, Joshua Tree, Rango, Caged Animal, King of the Avenue, La Soga, Playball, Yuniol, Cupidity , Cuban Blood, and The Bookie’s Lament . He also had a role in The Lost City with Andy Garcia, Dustin Hoffman and Bill Murray and on television his credits have included spots in shows like The Shield and Law and Order: Criminal Intent and in the ensemble in a comedy Weeds where he was nominated by Screen Actor Guild Award for Outstanding Performance. Hemky Madera stars as Pote in USA Network’s newest drama, Queen of the South. Bobbie Phillips has credited casting director Dori Zuckerman with helping her to land her first guest role on the short-lived sitcom They Came from Outer Space. She went on to do shows such as Married with Children and Baywatch as well as the film TC 2000, in which she starred with Billy Blanks (developer of Tae Bo). She started getting the kinds of roles she wanted, such as Julie Costello on Steven Bochco’s critically acclaimed Murder One. She has since received awards for her stints on shows such as The X-Files (she was the unforgettable Dr. Bambi Berenbaum we all loved to hate), the syndicated drama The Cape as Lt. Barbara DeSantos and the highly rated Paramount/UPN franchise “Chameleon”, where she had the opportunity to blend her acting with her martial arts abilities, as well as blend into the background. Throughout her career, Bobbie has starred in many independent films. While back in Dallas he was given the opportunity to cross into the acting world and immediately made an impact. 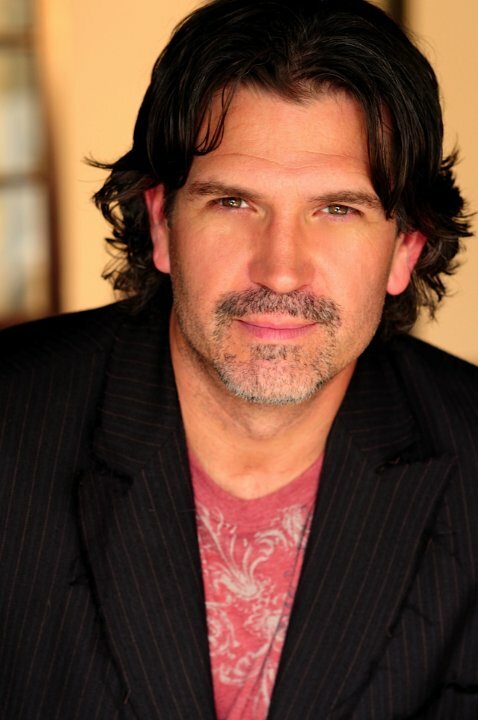 His starring debut was an NBC movie of the week, “Saving Jessica Lynch.” He has been seen in “All My Children”, “Guiding Light” and from these roles he was voted in the Top 25 Sexiest Men in America 2004. Since, 2003, he has booked over 70 projects, in film, television and commercials. He had participated in the films: “The Great Debaters”, “13 Sins”, “Killer School Girls from Outer Space”, “The Con-Test”, “Raptor Ranch”, among others including the television series Dallas. The locals in Dallas call him the next charmer to come out of Texas. The International Filmmaker Festival of World Cinema, in London nominated Boaz for Best Film for Osprey (2018), In 2015-2014 he was nominated Action on Film Award by the Action on Film International Film Festival, USA as Best Actor for Flashes. He was Nominated, Bonehead Award at the Bare Bones International Film Festival 2014 for Best Ensemble Cast in a Non-Feature for Amazin’ Grace (2014). 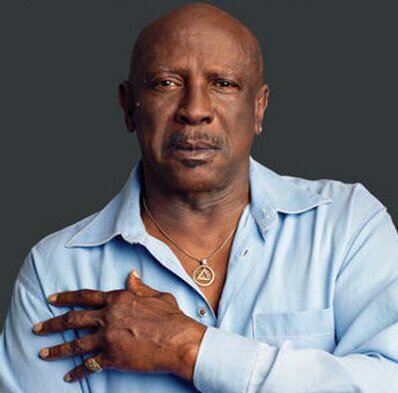 Louis Gossett Jr. has a flair for projecting quiet authority and has scored well personally in a string of diverse and occasionally challenging roles. The aspiring actor caught a break at his first Broadway audition for “Take A Giant Step” (1953), where, beating out 400 other candidates, the then 16-year-old landed the lead. Meanwhile, his big screen reputation grew with critically acclaimed work in such comedies as “The Landlord” (1970) “The Skin Game”(1971) with James Garner, “Travels with My Aunt” (1972) and the film adaptation of the Tony Award-winning drama “The River Niger” (1975). A riveting performance as a drug-dealing cutthroat stalking Nick Nolte and Jacqueline Bisset in “The Deep” (1977) catapulted him to wider popularity, but the tough by-the-book drill sergeant in “An Officer and a Gentleman” (1982) won him a Best Supporting Oscar that consolidated his place in the Hollywood hierarchy. Taylor’s first step on her path to stardom began when she was nine and she started studying dance and acting with the Phoenix Theater’s Performance Troop. With the theater group, Taylor’s unique personality and dramatic and comedic dexterity were quickly discovered by audiences in and around Phoenix. She quickly landed a national commercial for Famous Footwear, and ads for Disney Superstar Kids, Mary Kate and Ashley clothing line and Honda’s Odyssey minivan. She enjoys horseback riding, dancing and swimming. She currently resides in Los Angeles with her parents and younger brother. 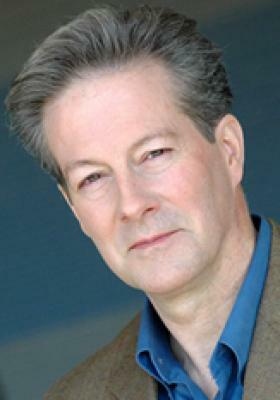 Paul Ganus started his diverse acting career as a stunt man in Chicago. His film credits include The Mask of Zorro, Rumor Has It, Forever Young, No Turning Back, and Goodbye, Casanova. Some of his television appearances include Harry’s Law, Dark Blue, Big Love, Bones, Southland, Heroes, Nip/Tuck, Fashion House, C.S.I., Cold Case, Brothers and Sisters, The Mentalist, and House. Paul was affectionately known as “El Gringo Malo” in Mexico during the late 90s, because he starred in several television novellas and films there as antagonists. Paul can be seen in the theatrical films Alone Yet Not Alone, To Have and To Hold and the family Hallmark television film, Cupid’s Bed and Breakfast. He recently had recurring roles on TV as “Mr. Swanson” in MTV’s Hard Times of RJ Berger, “Agent Tanner” on TNT’s Perception, and guest spots on 90210 and ABC Family Channel’s, Twisted. Sewell Whitney has most recently recurred on the hit ABC-TV series “Nashville.” You may have seen him elsewhere on TV on “Mad Men,” “Dexter,” “Law & Order: SVU,” “Criminal Minds” and in and What Happened to Monday (2017). He has also worked on over 90 wonderful low budget films. An avid traveler, Sewell has been to 82 countries. Yes, Indiana Jones can hold his hat.